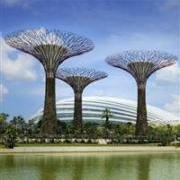 Singapore’s newest attraction – the $1 billion dollar Gardens by the Bay – is finally open! Located in the Marina Bay area, the gardens comprise of climate-controlled conservatories with plants from across the world and outdoor gardens with 50 meter tall ‘Supertrees’. Admission to the outdoor gardens is free. Admission to two conservatories is S$28 (USD22) for adults and S$15 (USD12) for children age 3 – 12. 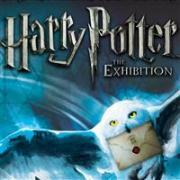 Singapore’s ArtScience Museum will be hosting Harry Potter: The Exhibition from June 2 – September 30, 2012. For the first time in Asia, this exhibition will allow fans of the magical series to see hundreds of costumes and props from all eight films films including Harry’s wand and the golden snitch. 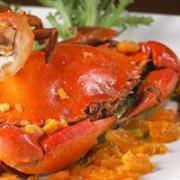 Admission is SGD24 (USD19.50) for adults and SGD14 (USD11) for children age 2 – 12. 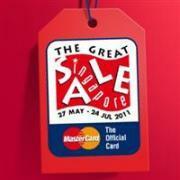 Summer is the time to indulge in great products at great prices during the Great Singapore Sale. This year’s event runs from May 27 to July 24 with hundreds of stores and restaurants across the city participating. Clothing, jewelry, electronics, housewares, hotel rooms, and more are discounted up to 70% off their regular prices. Many stores also extend their opening hours during this event. 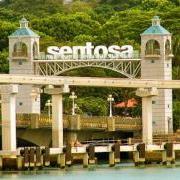 Experience everything that Singapore’s fun-filled Sentosa Island has to offer for one price. The new “Sentosa Play Pass” gives visitors access to 13 attractions including the Tiger Sky Tower, The Merlion, Images of Singapore, and Fort Siloso. 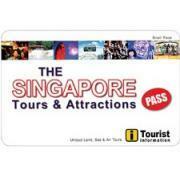 The pass costs SGD63.90 (USD50) for adults and SGD47.90 (USD38) for children and is valid for one day from 9am – 7pm. 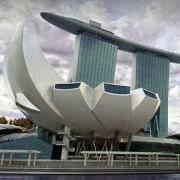 Singapore’s new ArtScience Museum, the first of its kind in Asia, officially opened on February 19, 2011. The museum has 3 permanent galleries that explore the dynamic relationship between curiosity, inspiration, and expression and will also host special exhibits like the current Genghis Khan exhibition. Admission is SGD30 (USD23.50) for adults and SGD17 (USD13.50) for children aged 2 – 12.